This Autumn, we are doing Harvest with a difference! Harvest doesn’t mean much to today’s city-dwellers, but traditionally, it’s a time to give thanks for the food we have so readily available. In our link parish in central Uganda, most of the residents make a living from subsistence farms or teaching at the schools. A few commute 40 minutes to Jinja, the nearest large market town. For some families, finding money to pay for schooling and feeding children can be prohibitive. (Schooling is free – but there are voluntary contributions, plus the cost of uniforms and books.) When a team from our church visited last year, a few families were really struggling. ​All the research indicates the best way to improve children learning is to fill tummies! Our Harvest gifts this year will enable Reverend Peter to offer some grants to help the most impoverished families in their time of need. In the past, much edible food was thrown away by supermarkets as surplus to requirements. 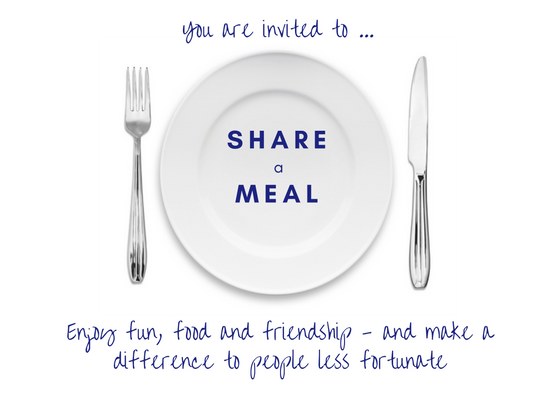 FareShare works to reduce waste by making sure edible food is diverted to people in need. They work with Tesco, Sainsbury’s, Marks and Spencer, Asda and others. 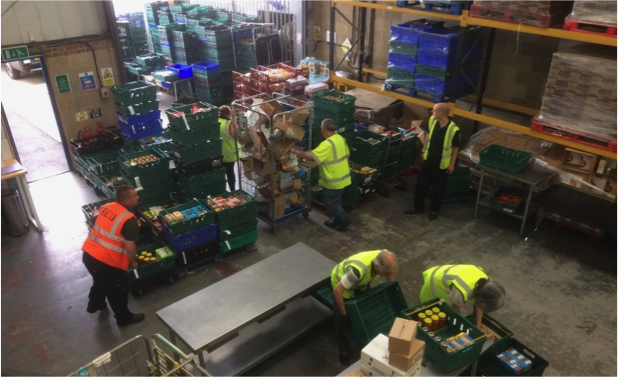 FareShare Southern Central provides good quality food to charities and community organisations in Hampshire. They support breakfast clubs, food banks, lunch clubs for older people, night shelters, day centres, community cafes and projects supporting vulnerable young people and those with addictions and mental health. FareShare SouthernCentral is operated by our partner charity SCRATCH. How will the money donated be used? 100% of the harvest gifts received will be passed on equally to these two great charities. The charities will decide how best to allocate funds. Click here to give to this Harvest appeal via give.net. In the details box, please state that this is a harvest donation.